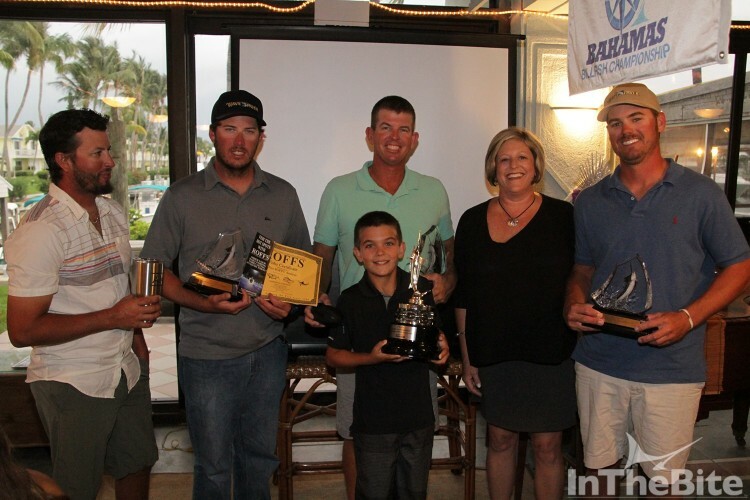 The Treasure Cay Championship, the final leg of the 2016 Bahamas Billfish Championship, was held last week at Treasure Cay Resort & Marina. 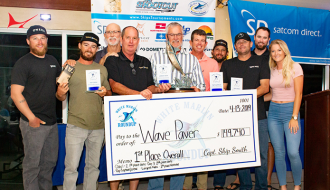 Tournament veteran Jr. Davis, fishing aboard his 61’ Garlington Wave Paver, found the blue marlin and captured first place. The Wave Paver had a great day on Friday and released 2 blue marlin. They went on to release 2 more blue marlin on day three to secure the win. 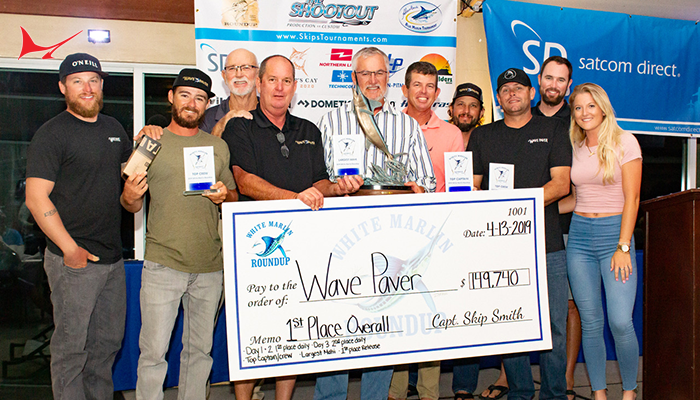 Second place went to Brooks Smith on the Uno Mas, a 69’ Bayliss, who made the scoreboard on the first day releasing a blue marlin, 2 more blue marlin on day two and 2 sailfish on day three. The Bamboo, a 41’ Cabo, wrapped up the leaderboard in third place releasing a blue marlin on day three. 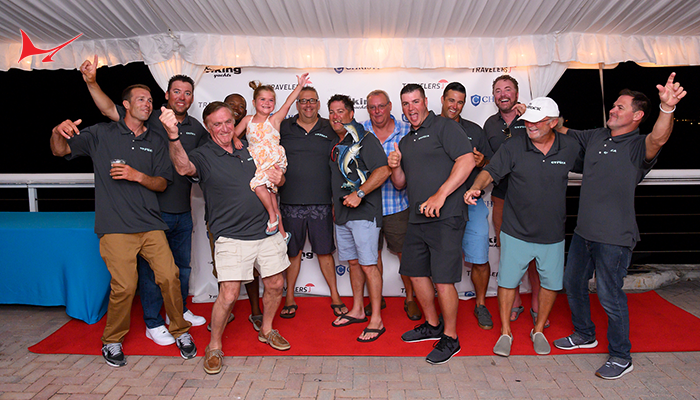 This year’s BBC has been marked by good times both on the boats and at the tournament festivities. The opening night captains meeting and dinner was sponsored by AIG. Thanks to ZF Marine the boats were happy upon returning to the dock and receiving a rum punch! Friday night was a blast with the second BBC Corn Hole Tournament! Teams were made up of BBC sponsors and BBC anglers. A great time was had by all! Thanks to Aqualuma for sponsoring the Friday night party! 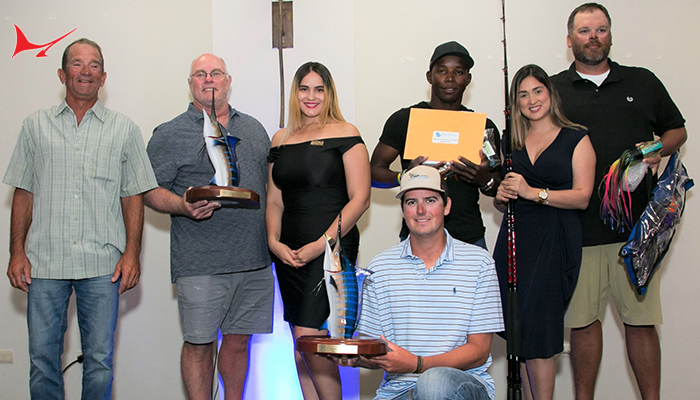 Saturday night’s awards ceremony was held in the Spinnaker Restaurant at Treasure Cay Resort & Marina and sponsored by Angler Journal TV. Vetus Maxwell had the trophies custom designed just for the BBC winners. The first, second and third place trophies were made with an actual Vetus Windlass with a gold-plated billfish on it. Winners received not only trophies, but also Costa Sunglasses and a gift certificate from ROFF’s. The top captain and mate received beautiful trophies designed and made by Inside Design. 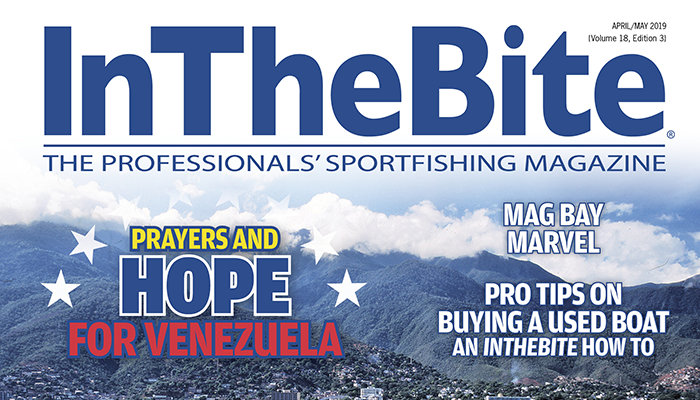 Vetus-Maxwell, Aqualuma, Denison Yacht Sales, Roff’s, Starbrite, Huk Performance Fishing, Required Team Gear, Black Bart Lures, and Silver Airways, the official airline of the BBC. All of these brands worked in coordination to make sure the tournament had great resources and great parties. 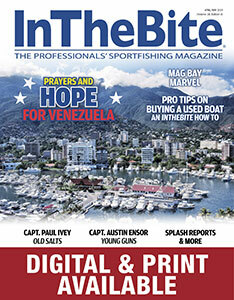 The Bahamas Billfish Championship is produced and managed by AIM Marine Group. For the very latest information, results, and overall standings, visit our Web site at www.bahamasbillfish.com. 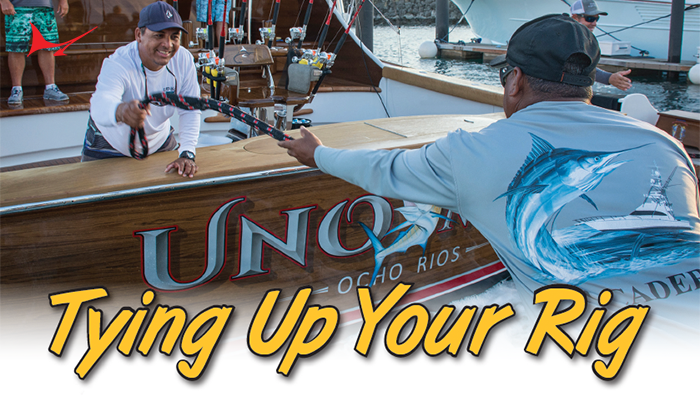 Be sure to follow us on Facebook (Bahamas Billfish Championship) or on Twitter @Bahamasbillfish. You can also download the BBC app for your Android or Apple device. Search “Bahamas Billfish Championship” in the Play Store or App Store. 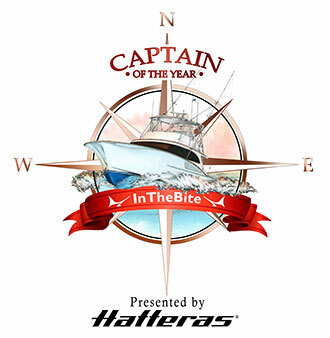 To contact the Bahamas Billfish Championship call 954-761-7073 or email: jdudas@aimmedia.com.